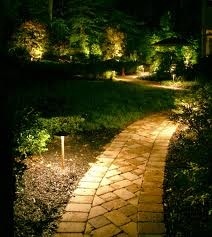 During the warm seasons from spring all the way into the autumn, temperatures can soar into the late evening hours. 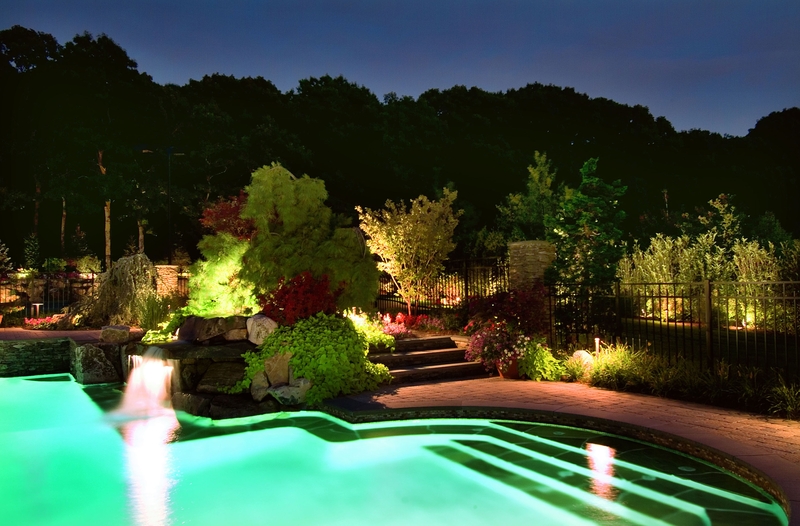 With that in mind, wouldn’t the addition of lighting to your pool and water recreational amenities such as your spa be a great way to extend the hours you are able to use your pool? 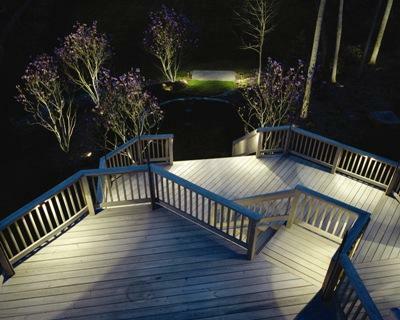 I know there are many evenings where it is so hot and balmy there is nothing you would love better than to jump right in and cool down, unfortunately that isn’t a possibility if you are in the dark. 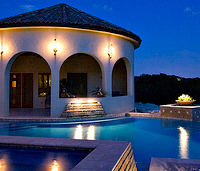 Another example of evening use in your pool would be that of entertaining. 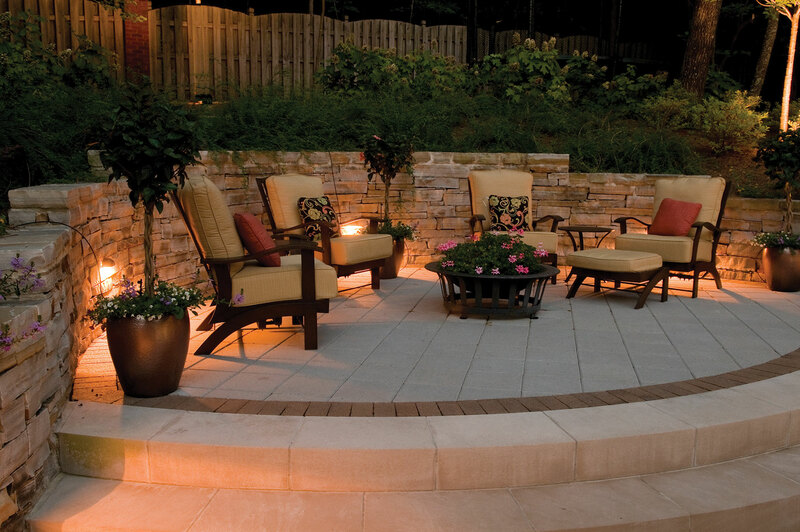 When hosting friends or family over for dinner and conversation wouldn’t it be great to be able to carry that evening out to the poolside? 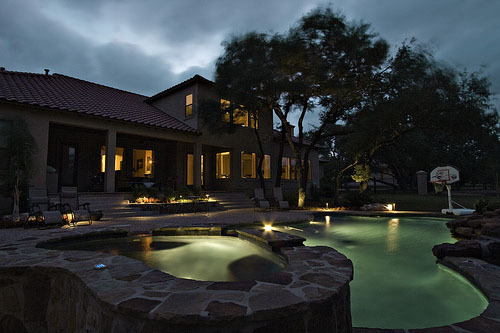 Imagine the cook-out , dinner party and celebration possibilities you are missing by keeping your pool in the dark. 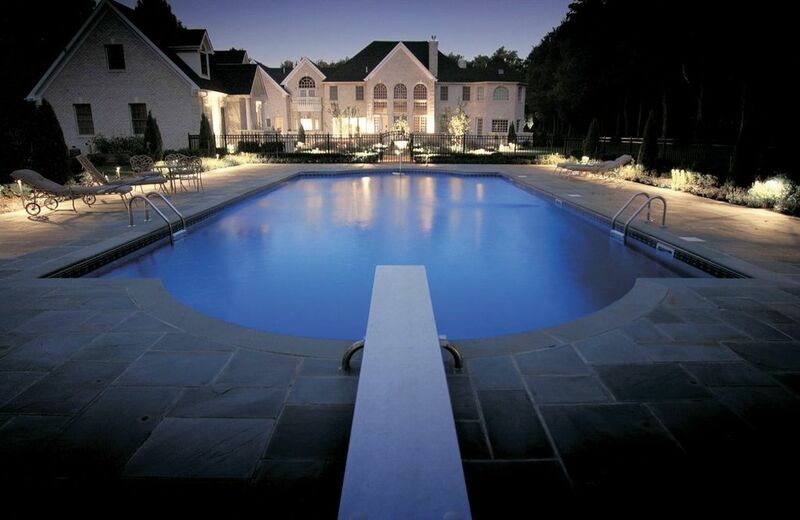 Pool lighting is an effect that can transport your mood. 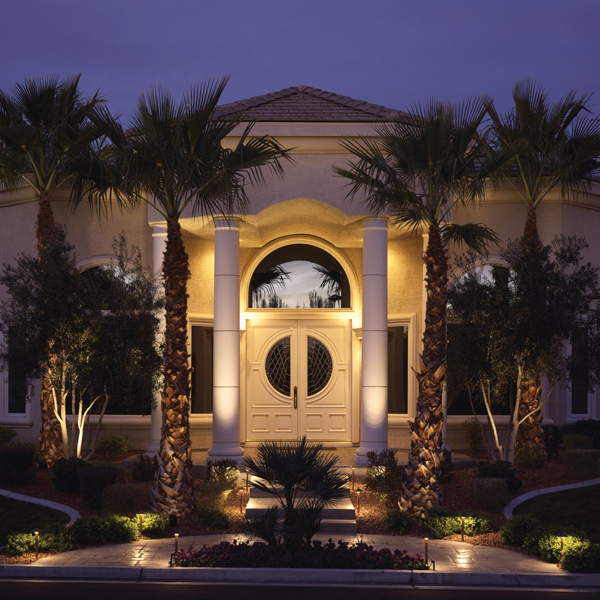 Pool lighting can make your landscaping, hardscapes and all areas surrounding your pool take on a whole new persona in the evening. 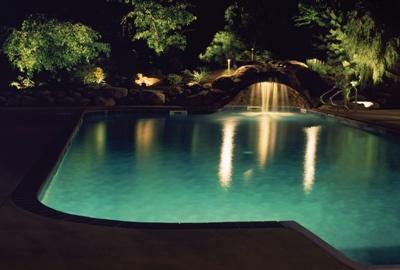 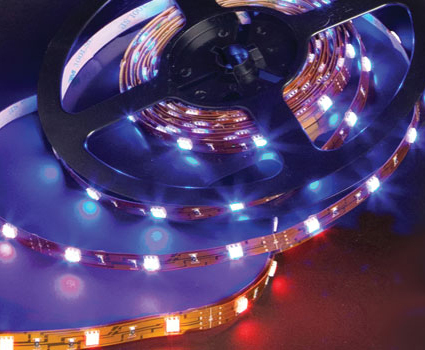 Pool lighting effects can range from dreamy to electric. 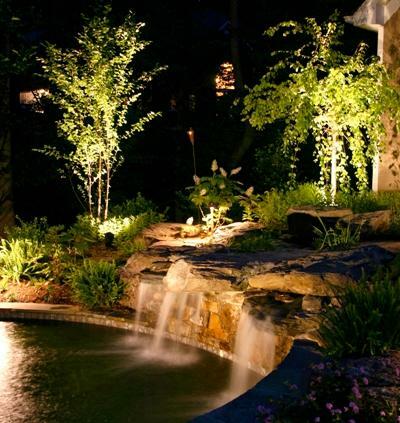 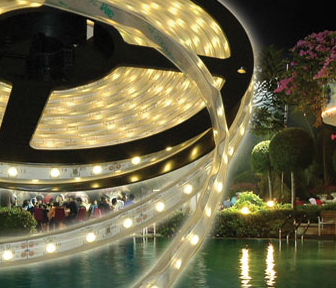 Water features such as waterfalls, and decorative ponds also benefit from lighting. 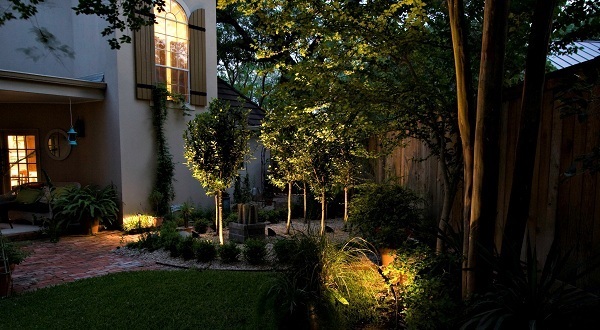 A trickling water feature is hypnotic during the day, when light is added to that same water feature, the result is breathless. 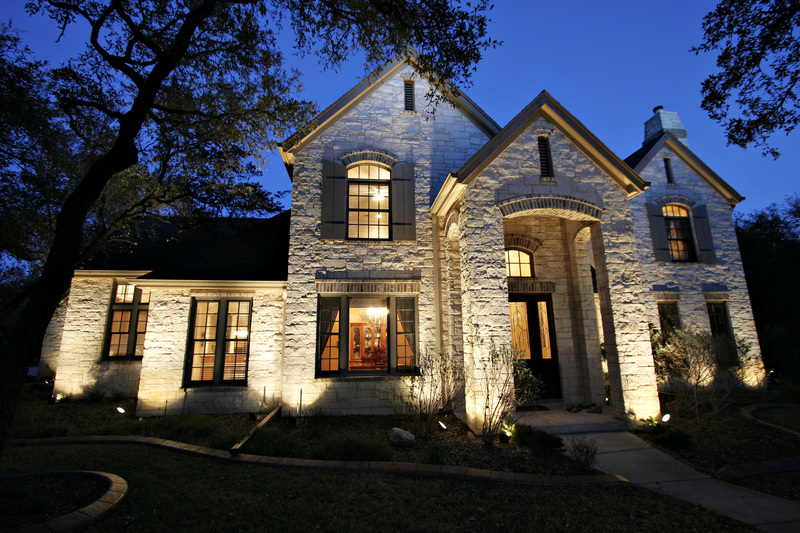 A lighted water feature by Outdoor Lighting Perspectives of San Antonio will soon become the focal point of your landscape.